ZP Chilli Technology Group, provides technologies and services around the characterization of chillies and chilli derived products; we manufacture the ChilliPot, the world's only handheld Scoville Meter for measuring the pungency of chillies. 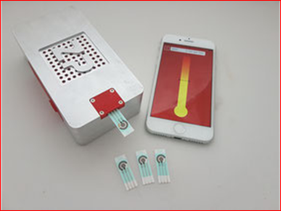 Welcome to the ChilliPot the worlds first and only Scoville Meter. 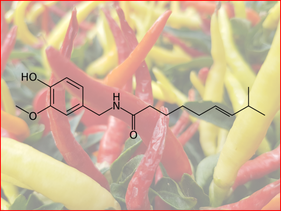 Welcome to our Chilli Services from Scoville Testing to ASTA HPLC Testing. 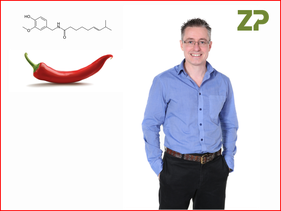 Find out all about the ZP Chilli Technology Group.